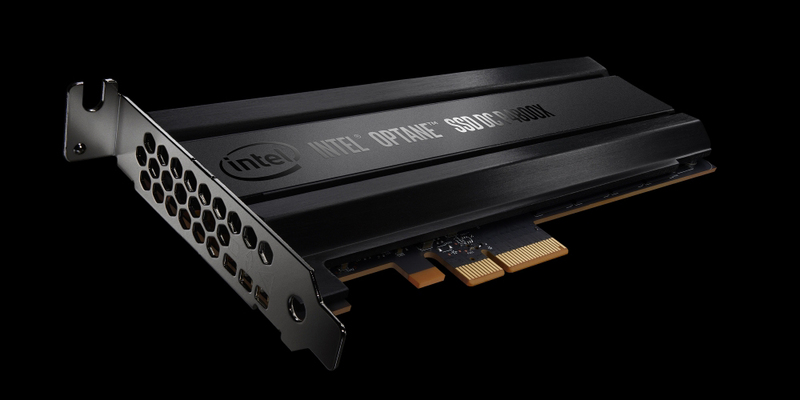 Intel has previously revealed (in their quarterly earnings webcast) that they were shipping 3D NAND from our Fab 68 and had qualified the first 3D XPoint base Optane SSDs, which were expected to ship for revenue in the first quarter. 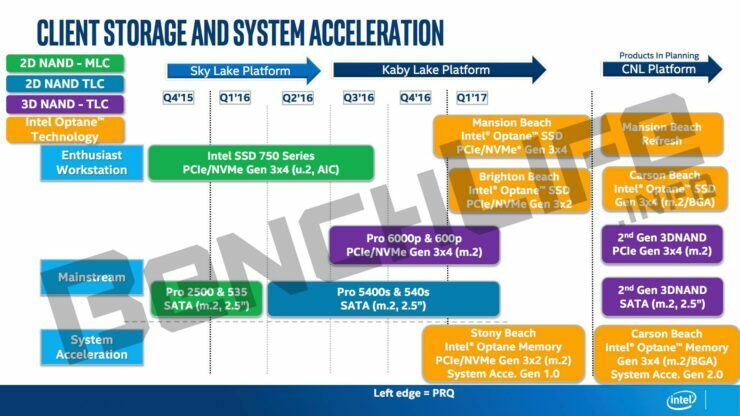 The DX P4800X is the realization of this statement and means that indeed, Intel has entered the first revenue quarter for this platform. Intel has also previously stated that they expect less than 10% of their Non-Volatile Memory Solutions Group to be driven by 3D XPoint products. 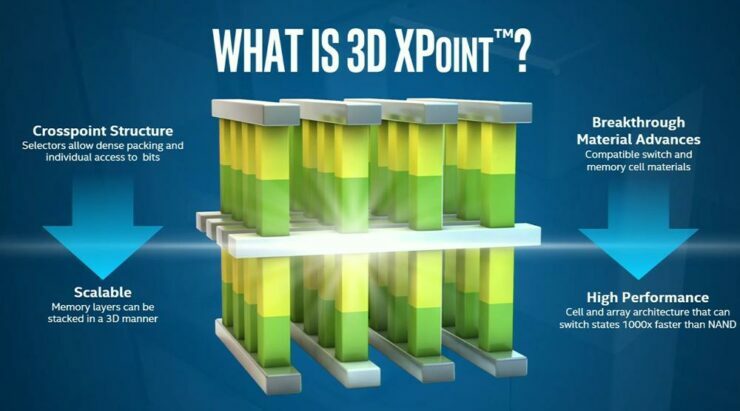 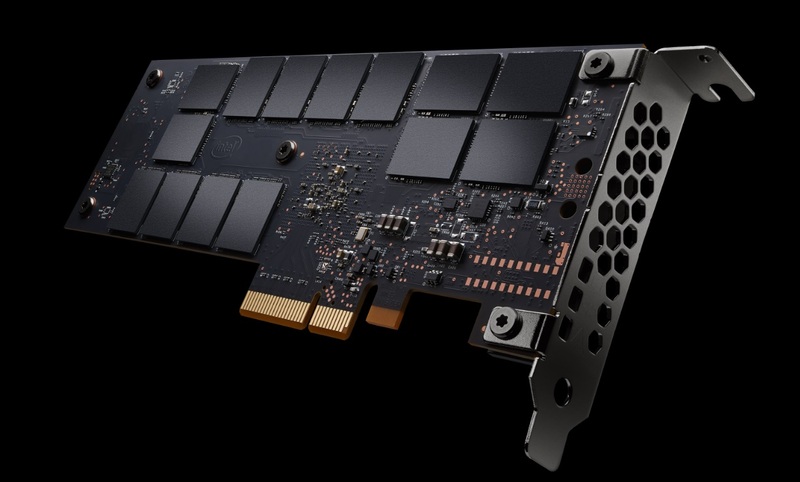 In the same earnings call they had also mentioned that their 3D XPoint memory DIMM will be shipped as sample to data center customers at the same time, so we assume that that is something that has already happened as well.